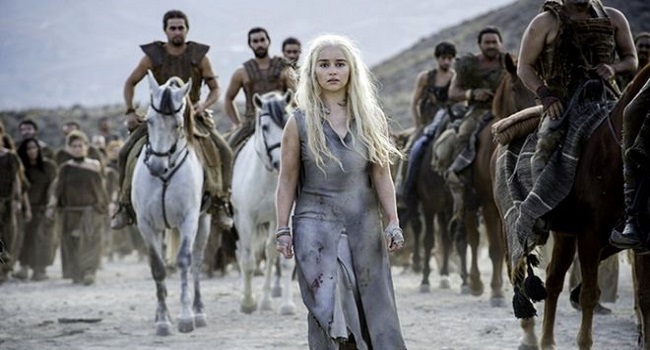 The US Department of Justice is to charge an Iranian man with hacking into HBO, leaking Game of Thrones scripts and demanding a $6m (£4.5m) ransom. Behzad Mesri is accused of accessing a computer without authorisation for the purposes of commercial advantage. They allege he began conducting online reconnaissance of HBO’s computer networks and employees in May 2017. “Over the next couple of months, he successfully compromised multiple user accounts in order to obtain access to the media giant’s servers,” the documents say.